From grassroots clubs through to elite sponsorship, each and every sports gathering that champions Love the Game plays a role in countering the normalisation of gambling in sport. Our program seeks to challenge community assumptions about the risks associated with gambling, minimise the exposure of sports betting advertising to fans, and preserve the essence of the game. Perhaps most importantly, the program seeks to reignite young people's passion for sport and celebrate the healthy benefits that make belonging to a community club such a valuable experience. 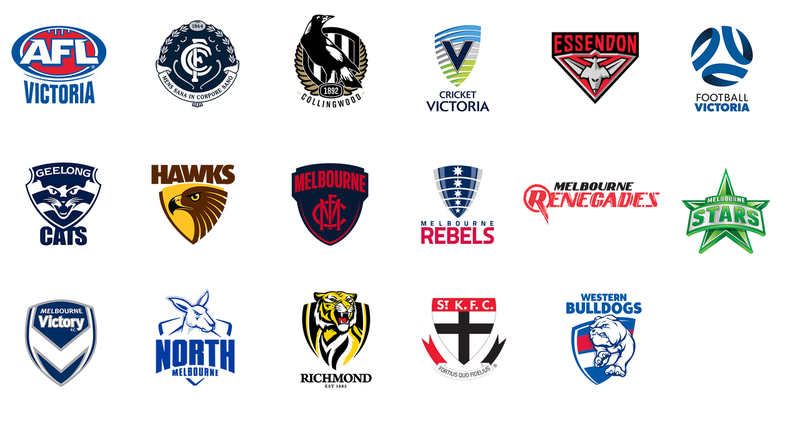 We are proud to partner with more than 300 local and elite sporting clubs who are part of our Love the Game sporting club program, including Victoria's 10 AFL clubs. If you belong to a sports club, you can help make your club a safe, healthy place for your members by joining the program. As well as sports clubs, we’ve had the support of more than 70 schools across Victoria who’ve participated in our Love the Game School Education Program information sessions.